#justNYCthings: Broadway! – That's So Annie! Turning 29 was a low-key affair. Most of my friends and family live across the ocean, and TBH east coast gets much too cold to do anything significant outdoors come December. So for my birthday, we decided to FINALLY go watch a Broadway show, something we had planned for our anniversary earlier in the year (which never worked out because of various pet-emergency reasons). It was also one of the things on my 30 before 30. 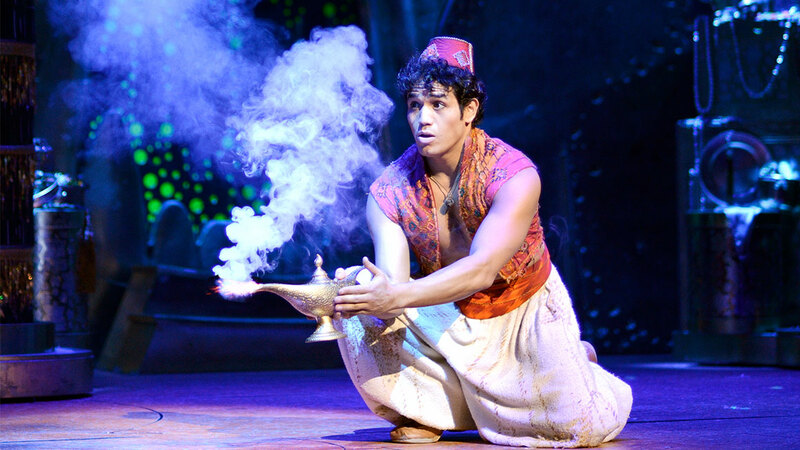 This viral video from last year was really my first “intro” to Aladdin on Broadway. I couldn’t believe that people could sing harmonies so beautifully together, and leap and dance while doing so too! I was very excited, but really did not know what to expect. I am so glad we did this, and I cannot recommend watching this show enough. 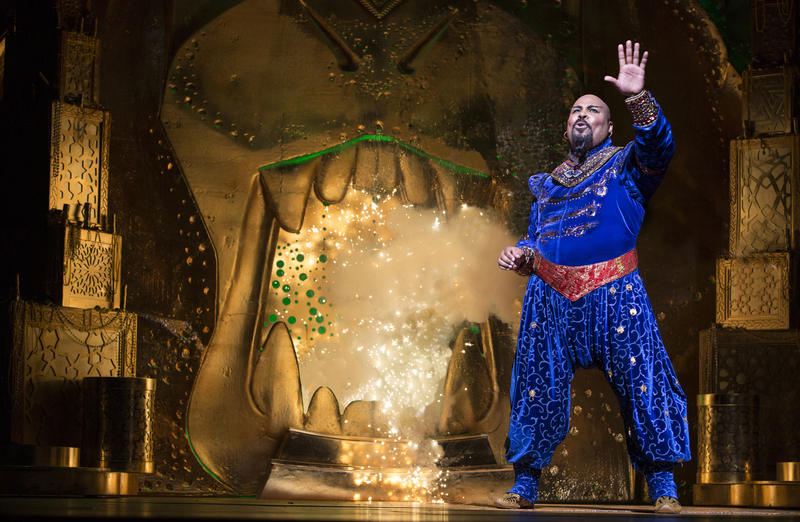 If you want to splurge for a night out in New York City, do it on broadway. You won’t regret it, and you will leave with an experience of a lifetime. 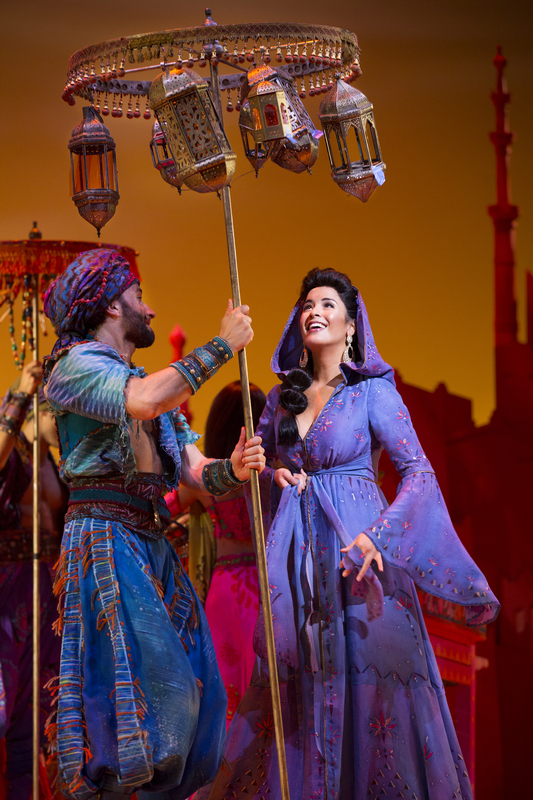 Aladdin plays on Broadway at the New Amsterdam Theatre, tickets can be purchased here.